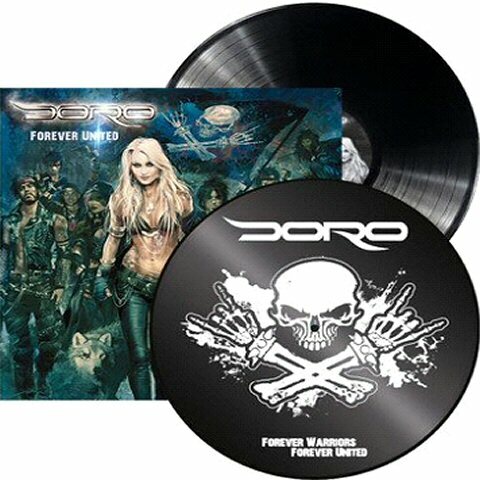 Doro’s 20th album, “Forever Warriors, Forever United” will be a huge milestone as her first-ever double album, so fans can expect 24 brand new songs, including some stunning surprises. There are some big anthems on the album, countless heavy songs, as well as heart-warming melodies! The album is supposed to give you power and thus contains a lot of energy. 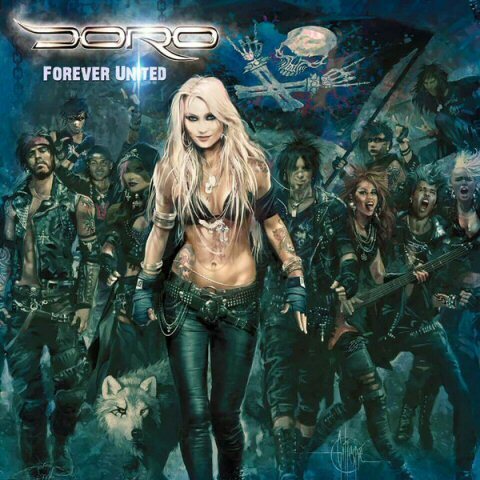 Doro continues: “On ‘Forever Warriors, Forever United’, there will be a lot of big rock heroes. Fans might be curious about the many awesome guest musicians involved.” Guitarist Doug Aldrich (Whitesnake, Dio) and former Warlock guitarist Tommy Bolan, who also contributed to the highly acclaimed LP “Triumph & Agony” in 1987, are part of this album. According to Doro, the first song she wrote for the album is a track dedicated to iconic Motorhead frontman and Doro’s longtime friend Ian “Lemmy” Kilmister. “It’s called ‘Living Life To The Fullest’,” she says. In the usual Doro tradition, there will also be another German-language song on the album — a midtempo track tackling the topic of a deep friendship, just as in “Für Immer”.